2010 was full of accomplishments for me. They were not New Year’s resolutions that I fulfilled. I’ve actually shunned resolutions for the past few years since they always revolved around weight loss and I never seemed to accomplish them. At the end of 2009 I was beginning to come into a new way of thinking about my weight and dieting. I finally stopped dieting and opted for a less rigid course of healthy eating, more moving and less focus on numbers. I eventually ditched the scale in spring of 2010. 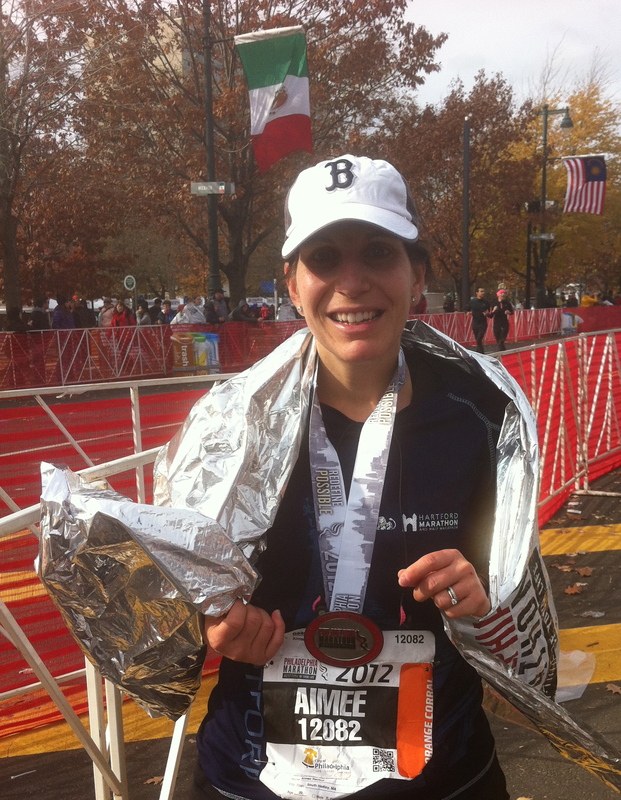 I began to crave running and firmed up running goals which culminated in a half marathon in October. I stopped buying fat free, sugar free and other artificial products in exchange for the real thing. I started baking my own treats which were much healthier and wholesome than anything I could buy in a store. I dropped an entire size and have maintained the weight loss for months now. I finally started this blog to hopefully share my weight loss and fitness journey in progress as I balance those things with family and career. As 2010 came to a close last night I thought a lot about the year I had. It was an excellent year. Aside from the healthy changes and physical changes in my life I also changed jobs. I transferred to the psychiatric unit at the hospital I have worked at for over 4 years. It was a really positive change for me. I now work with a wonderful group of women and for the first time in my career as a nurse I truly love what I am doing. 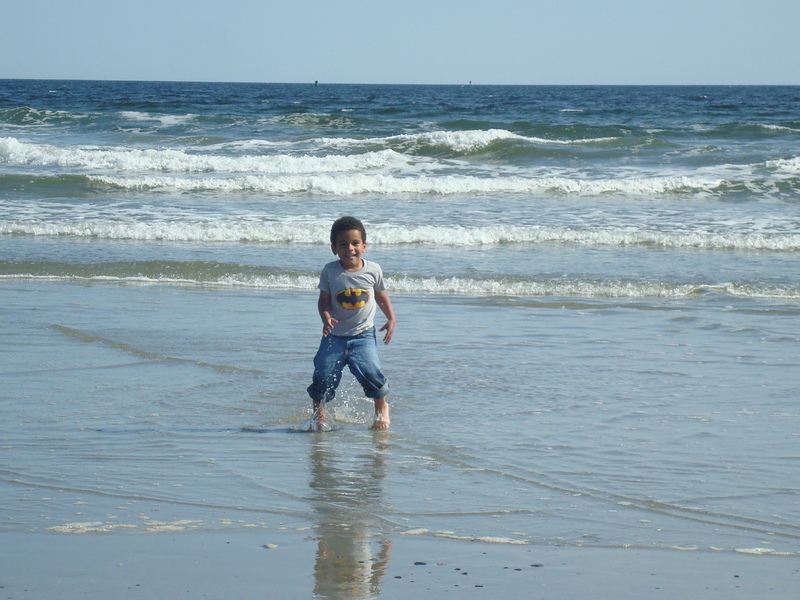 I enjoyed some special family time in 2010. 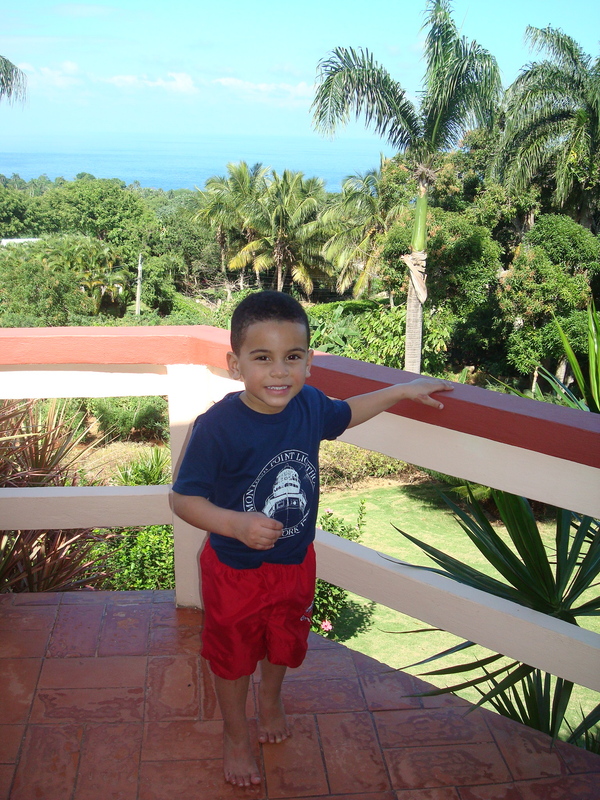 In February, Orlando, Carlos and I spent four nights in the Dominican Republic for a truly restful and relaxing beach vacation. 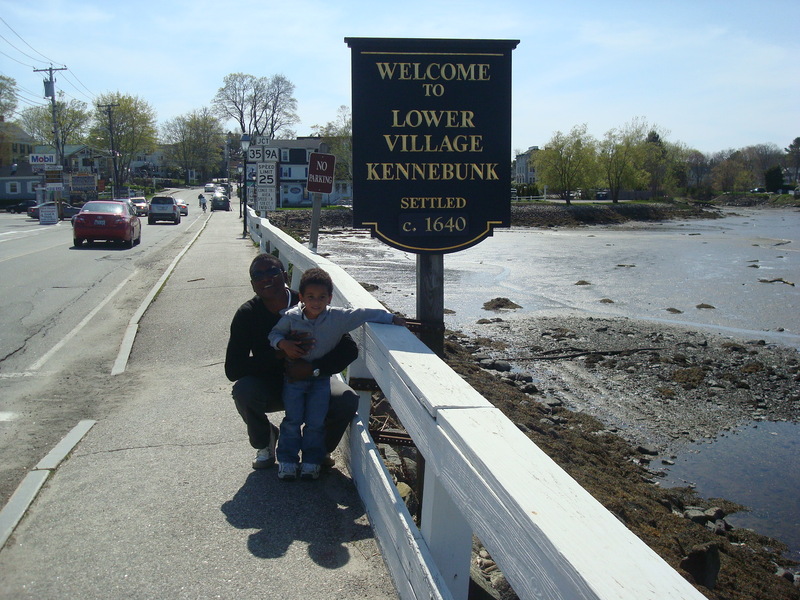 In April the three of us headed to lovely Kennebunkport, ME for an overnight. I traveled solo to upstate New York in June for one of my dearest friend’s bridal shower and bachelorette party. 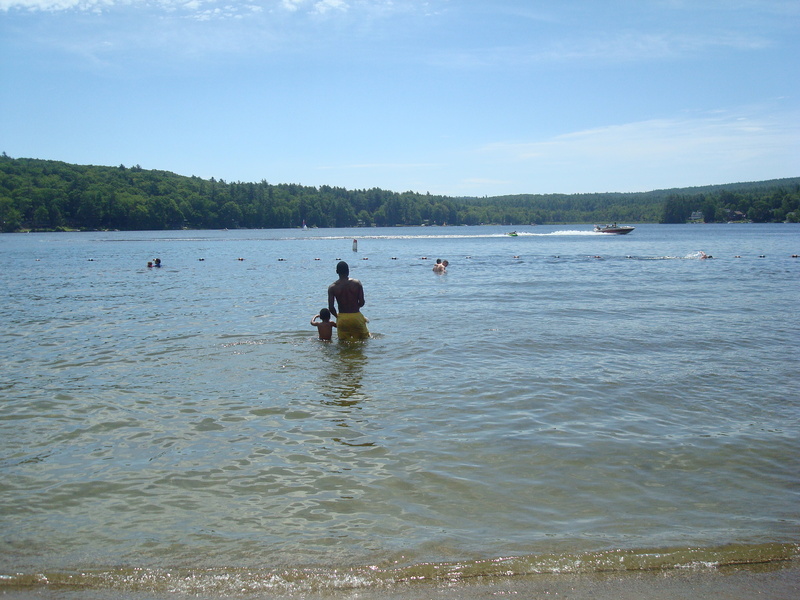 Summer was full with many trips to Lake Wyola with Carlos and his friend Gracie and her mom. 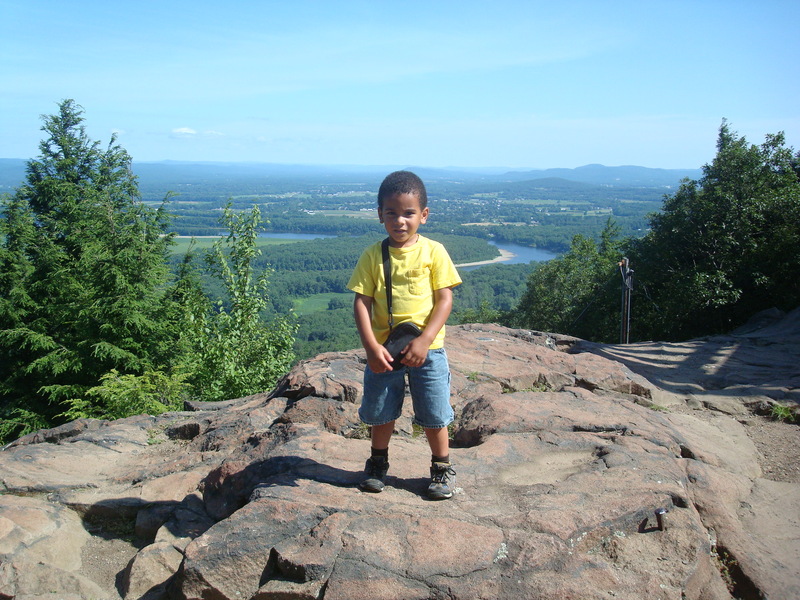 We also explored some of the local hikes in our area this summer. 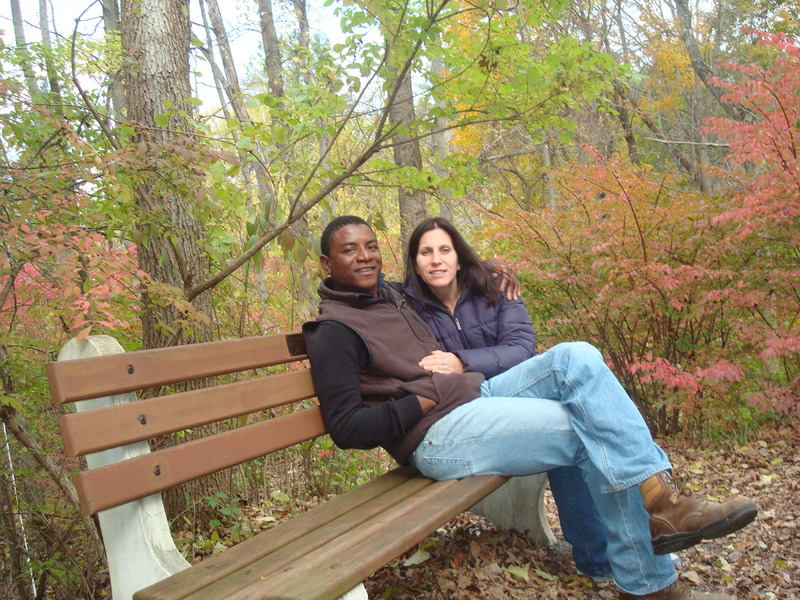 Over Labor Day weekend Orlando and I went to my friend, Amelia’s, wedding in Plattsburgh, NY. 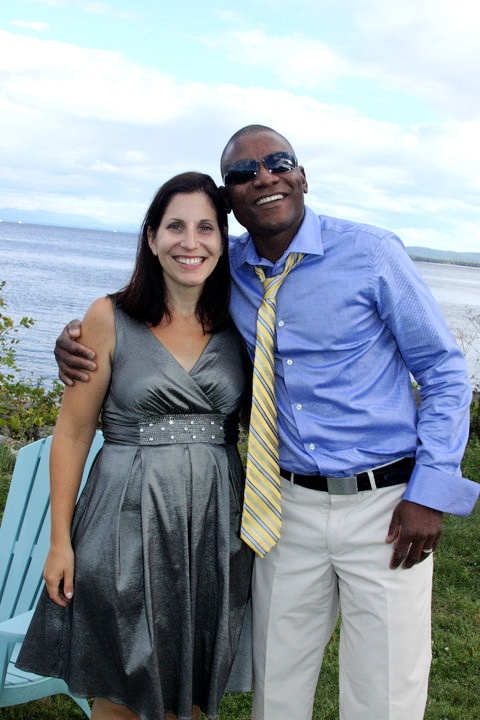 It was a beautiful wedding complete with multiple rainbows over Lake Champlain which was the site of the wedding reception. 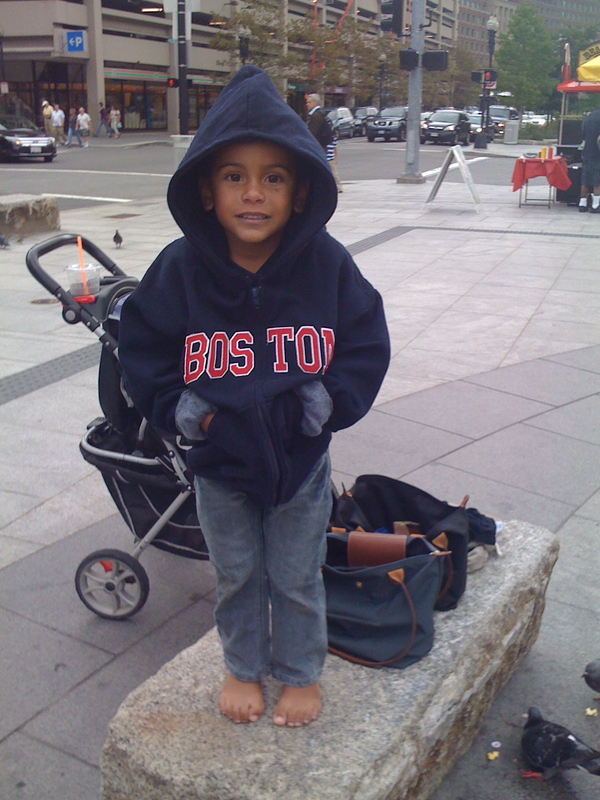 Later in September, Carlos and I spent an unseasonably hot day in Boston visiting my sister and acting as tourists in the city. Although we really wanted to getaway for a weekend in the fall we decided to make the half marathon weekend a mini vacation by renting a hotel room near the starting line of the race. Hartford is hardly a vacation when you live in Western Massachusetts, but I really wanted to avoid any travel issues on the day of and I thought it would be easier on all of us if we spent the night nearby. 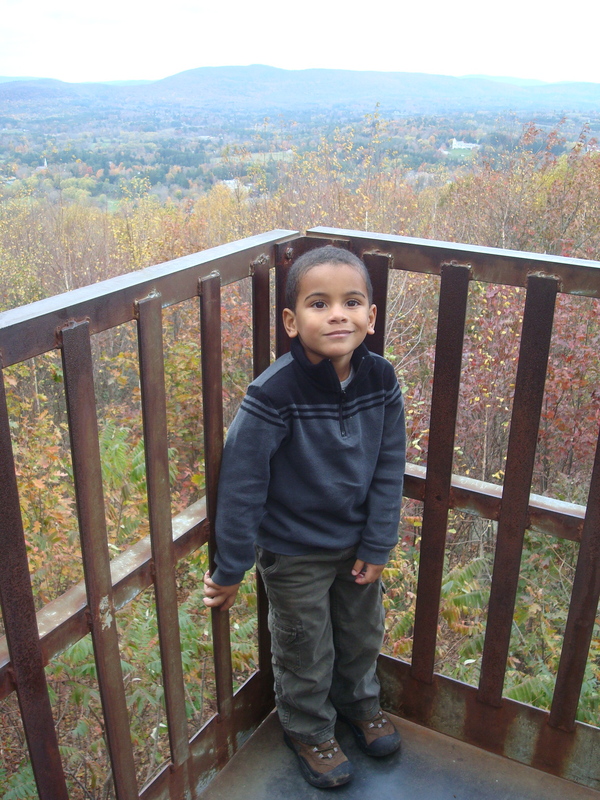 We soaked up the rest of the fall with nature walks in our area and out in Stockbridge, MA. 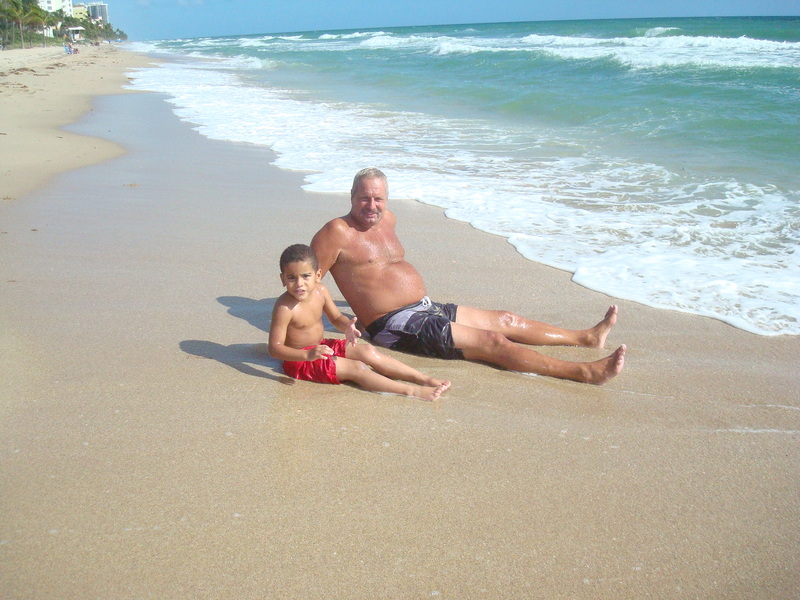 Carlos and I spent three nights in October visiting my Dad in Ft. Lauderdale, FL. It was a perfect getaway. November and December have flown by with all the hustle and bustle of the holidays. 2011 is here and already exciting things are on the horizon. We have big travel plans coming up very soon. I am sorting out some fitness goals. I have new healthy habits that I want to work on and weight loss goals to achieve. I am going to be working on some home related projects that I would like to start and finish this year. I also have some thoughts about work related goals. I feel better than I have in years. I am enthusiastic about this year. I want to continue to feel good. I look forward to trying new activities, making new memories with my family, and challenging myself.